The Automatic Swing Gates are very common in offices, apartments, corporate houses and many more. The Automatic Swing Gates are built very strong by using premium quality metals. Their handling is quite easy and can be installed without any difficulty. The Automatic Swing Gates totally guarantees safety and security of your building and everything inside it. To cater to the numerous requirements, these are available with different specifications. 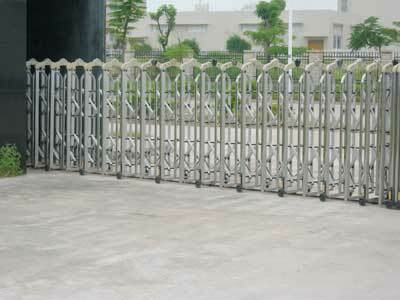 We are counted among the leading Dual Automatic Swing Gate Manufacturers based in India.